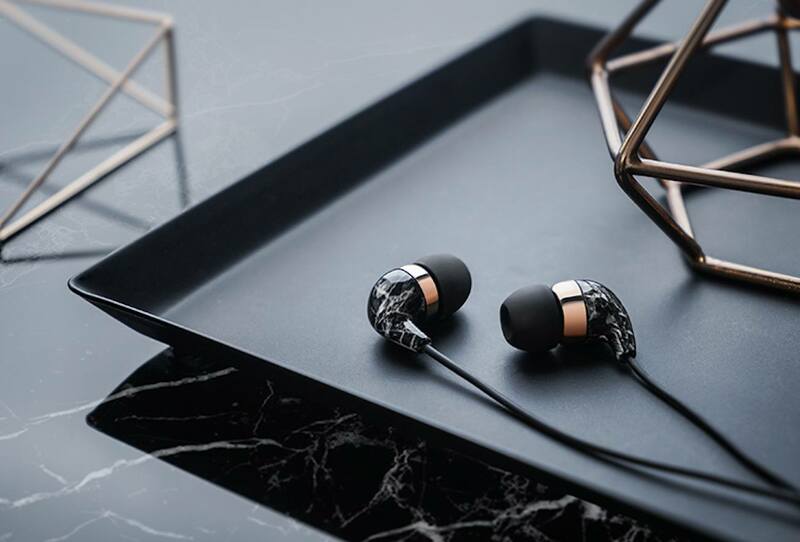 Upgrade the way you rock out with the Casetify Marble Earbuds with Microphone. 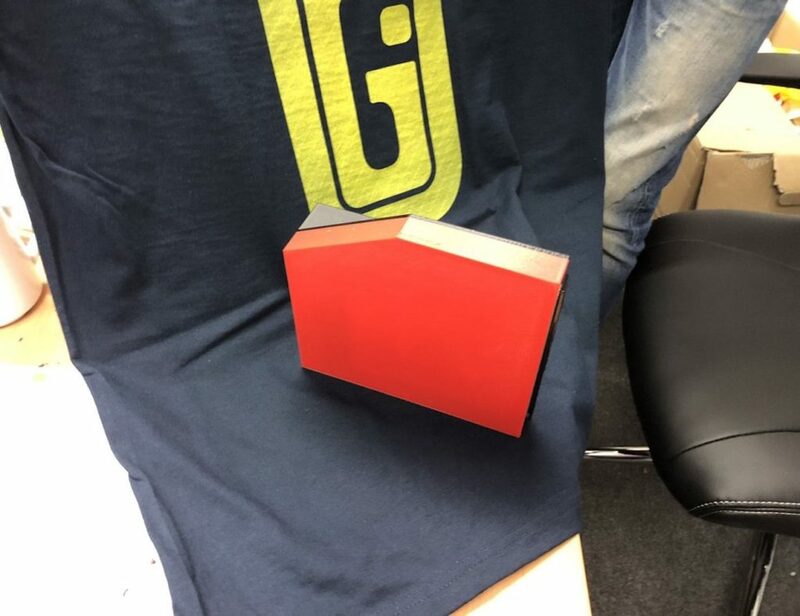 This audio system ticks off both form and function. 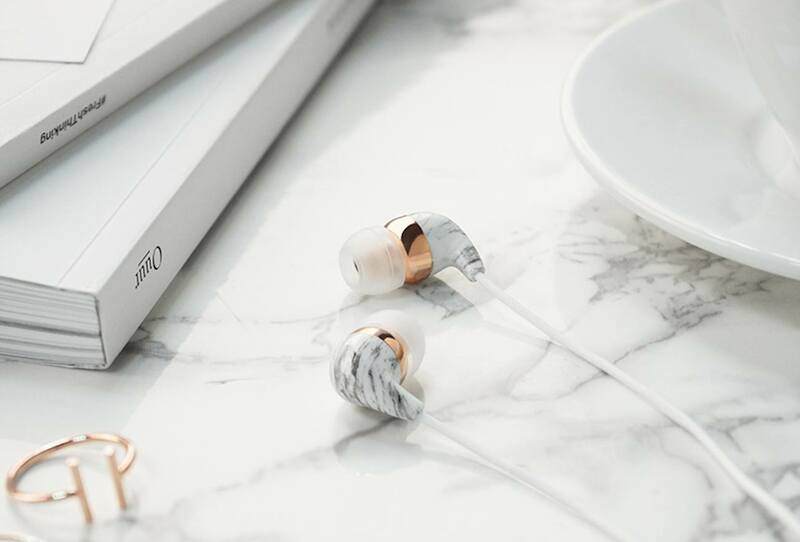 Upgrade the way you rock out with the Casetify Marble Earbuds with Microphone. Coming in your choice of black, white, or turquoise, this audio system ticks off both form and function. Each of the color options features a stunning rose gold accent. 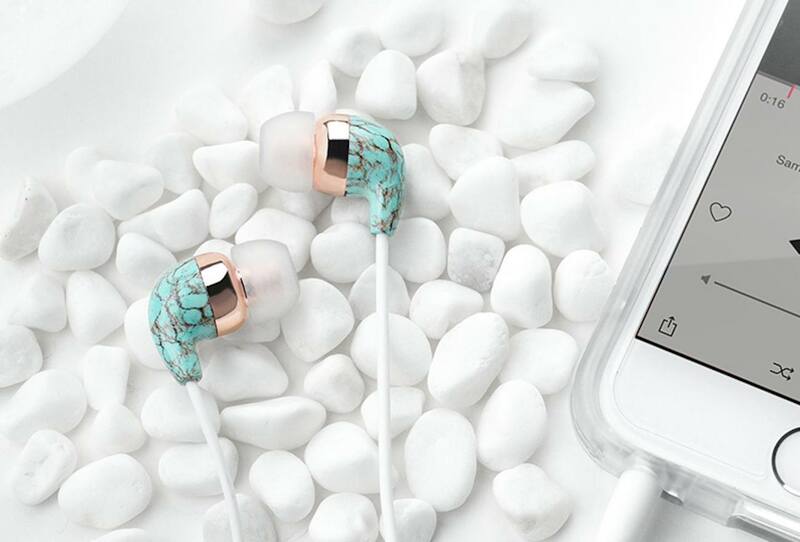 In addition to the good looks, the Casetify Earbuds produce superior sound quality complete with noise-cancellation. 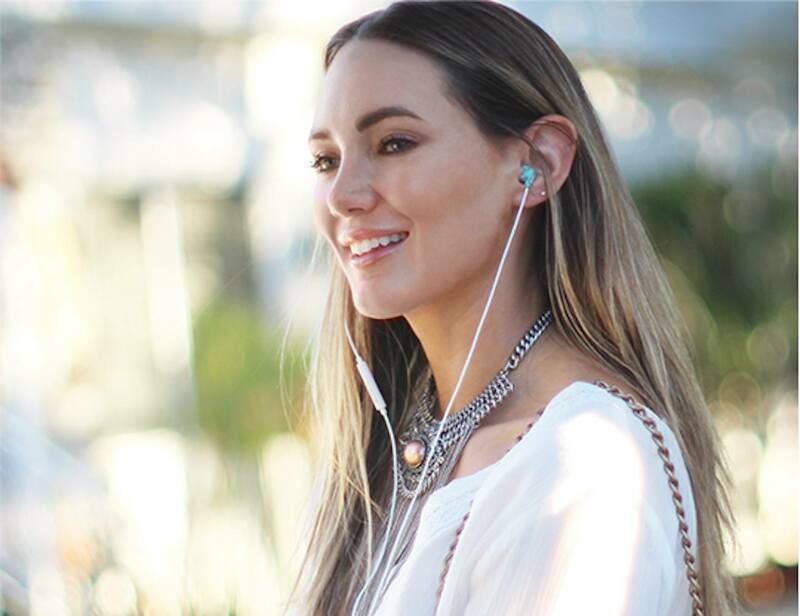 Additionally, these earbuds have ultra comfortable silicone tips to conform to the shape of your ear. With this, you can look good and feel good as you hear your favorite music. Finally, the built-in remote along the cable allows you to switch songs, adjust the volume, and take calls seamlessly. 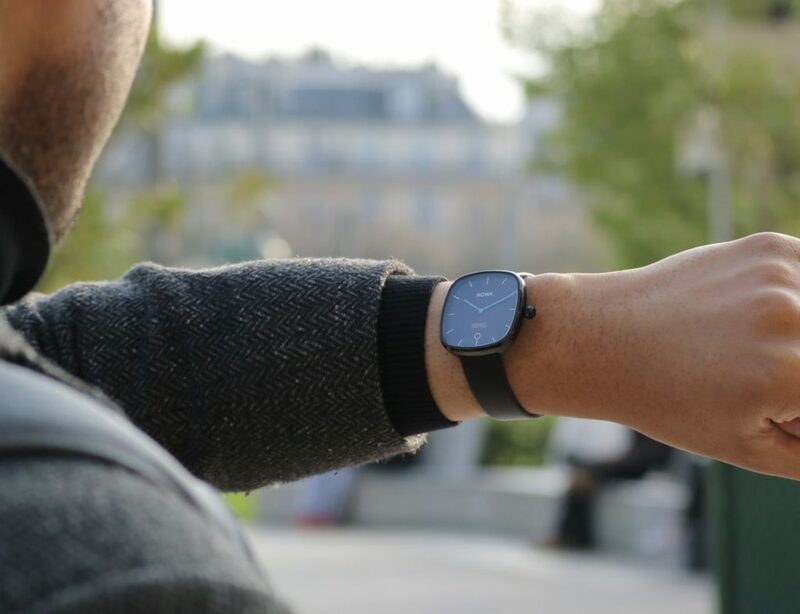 It also has the built-in microphone for crystal clear hands-free calling.